2 Handset, Battery, 2 Charger, 2 Thank You Card, 2 User Guide and 2 Earphones. 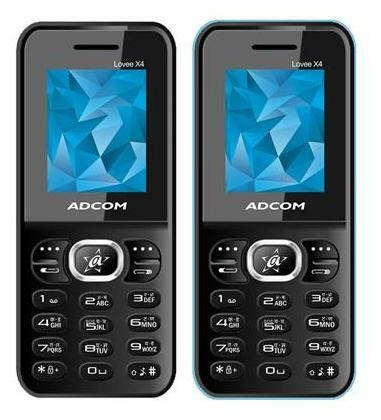 The Adcom 4 comes with impressive specs considering its low pricing. It includes 3G connectivity and cameras, for those who like to surf the internet and share pictures on social media. Go for it if you are looking for a good looking device with sufficient features for simple usage.